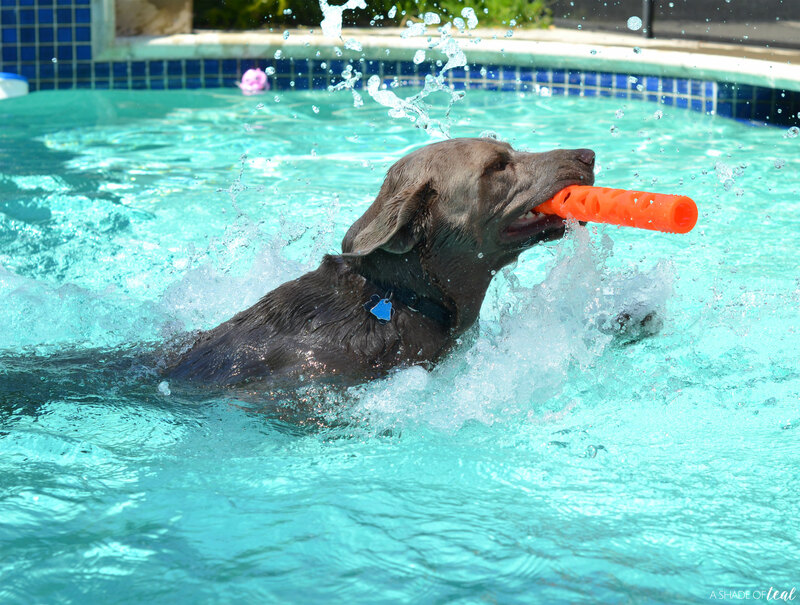 My Silver Lab, Rowan, absolutely loves playing fetch; that and swimming are his 2 favorite things. This year I’ve been anxiously awaiting for Spring to come so the warmer weather can start and we can get outside. 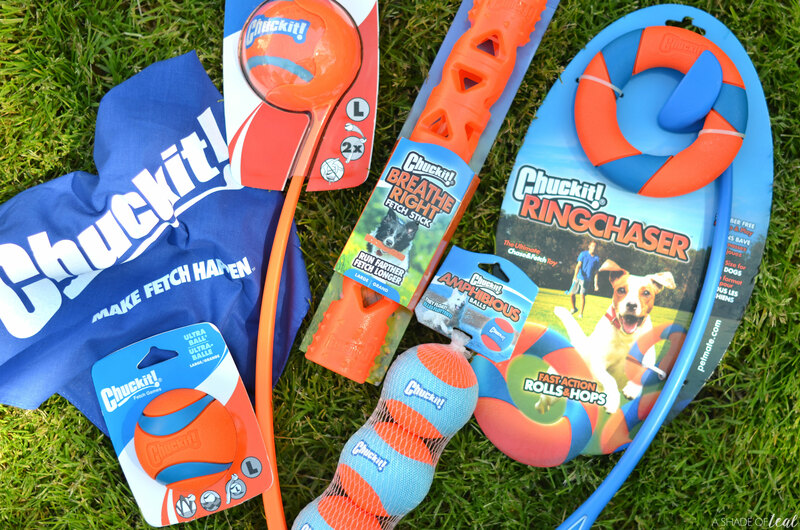 More importantly we can try out our new Chuckit! toys in the pool. Last year we discovered Chuckit! toys and my pup fell in love. Before using them we had the hardest time getting him to show interest in toys, but now that’s all changed. 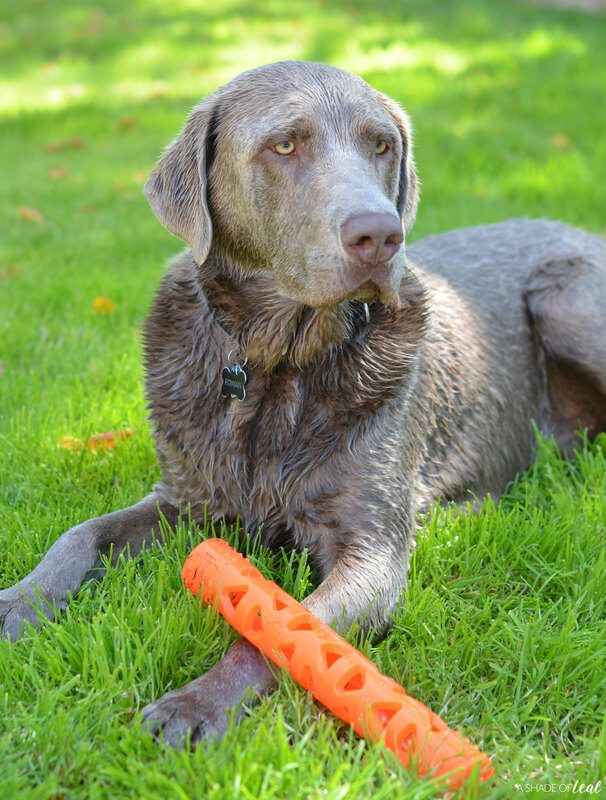 His new favorites are the Breathe Right Fetch Stick and anything Amphibious! I honestly can’t get him out of the water. If I even walk by our pool gate, he’s chomping at the bit to get in! 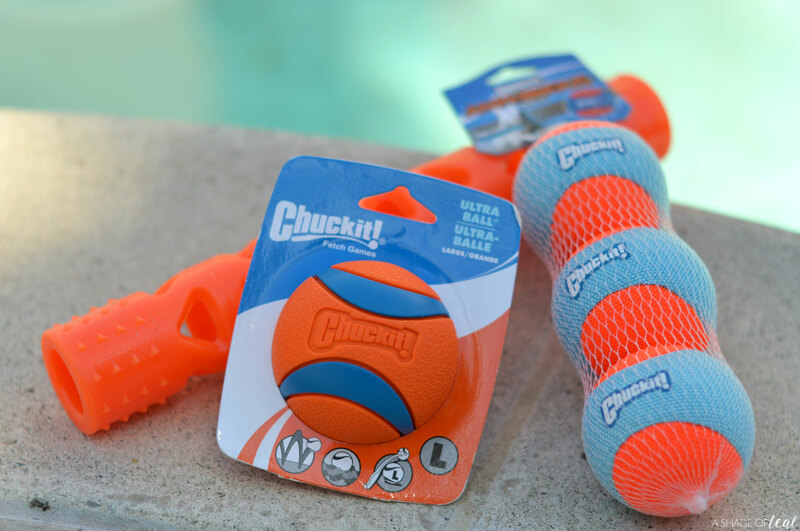 What’s so great about Chuckit! toys, is that most of them are amphibious and float. 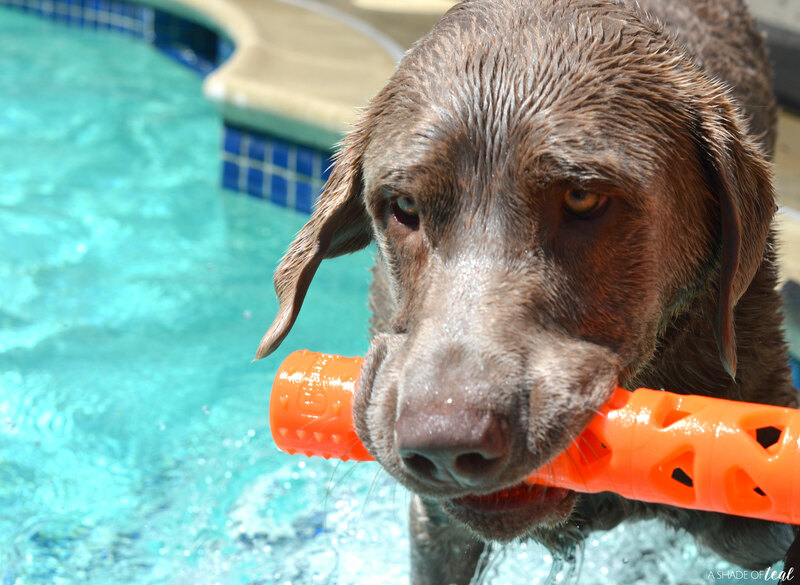 I can sit back and toss the toys while he gets all his energy out in our pool. 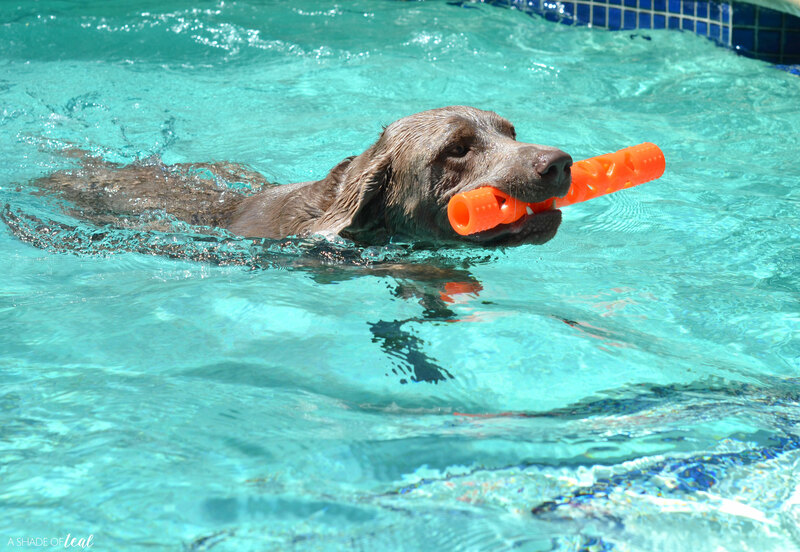 The best part is that he’s getting tons of exercise while swimming. 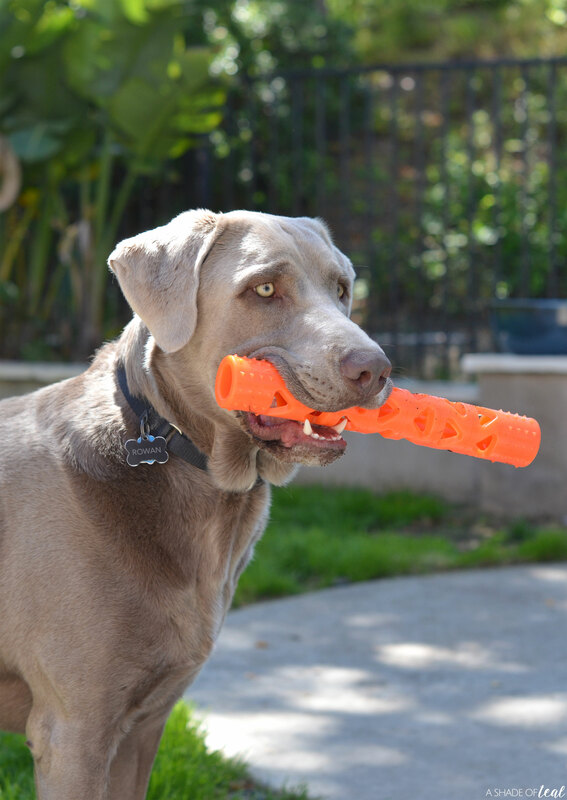 I typically prefer toys where I don’t have to touch the slobbery ball, like the RingChaser and the Launcher with the Ultra Ball. 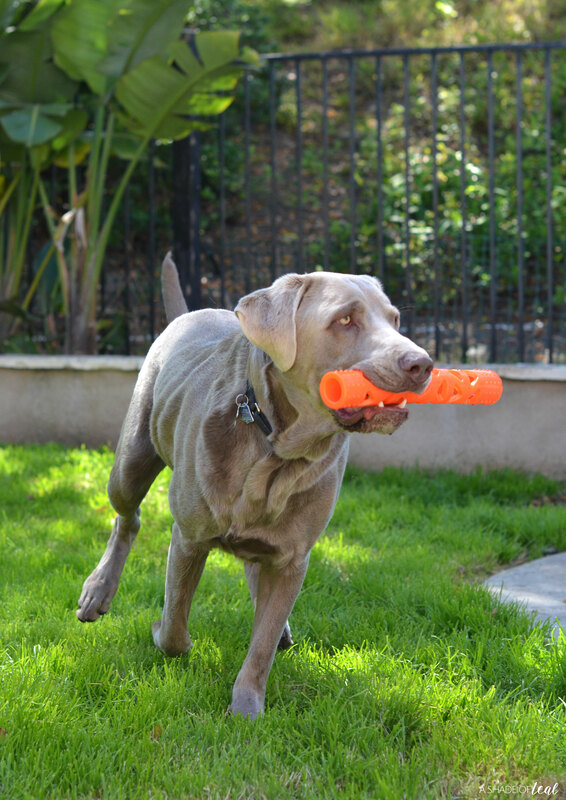 But the Breathe Right Fetch Stick has become both our favorites since I can grab it back from him pretty easily. Overall, I love play time with my pup. It gets him to move more, allowing him to get all his energy out, and I can get to enjoy being outside. It’s a win for both of is. Now we just need to practice getting him to learn “drop”! So how are you making Fetch Happen This Spring? 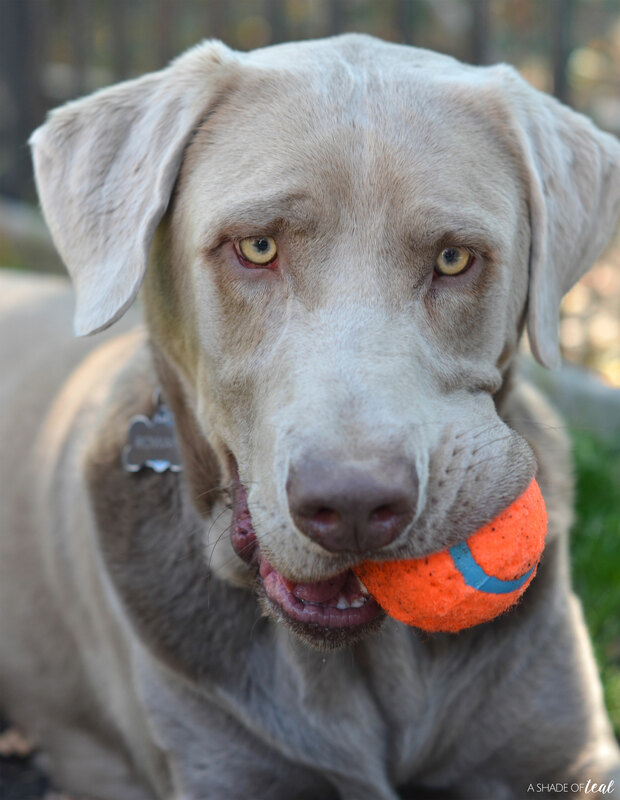 Are you excited for the warmer weather and to get outside with your pup more? 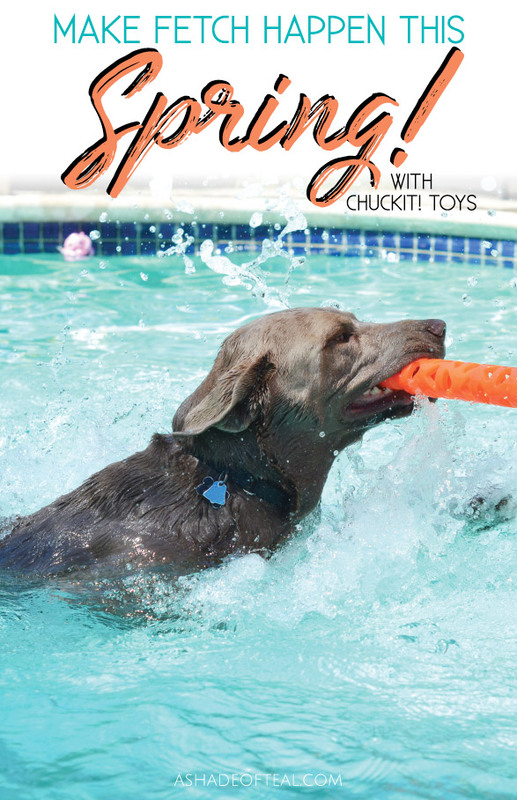 You can learn about all the great toys from Chuckit! HERE.